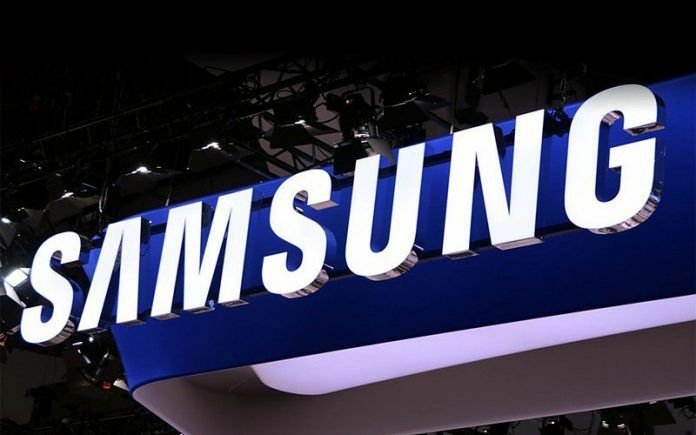 Samsung has launched and showcased a plethora of devices at the CES 2019 event including commercial and consumer-grade TVs, gaming and productivity-focused monitors, and a gaming laptop. Apart from new product launches, Samsung has also made some big announcements on the software side for its TVs. Let us have a look. Samsung has announced three TVs at this CES event. The first is a 219-inch TV based on MicroLED technology; Samsung calls it The Wall. Although Samsung did not specify, I think this TV will be limited for commercial use. 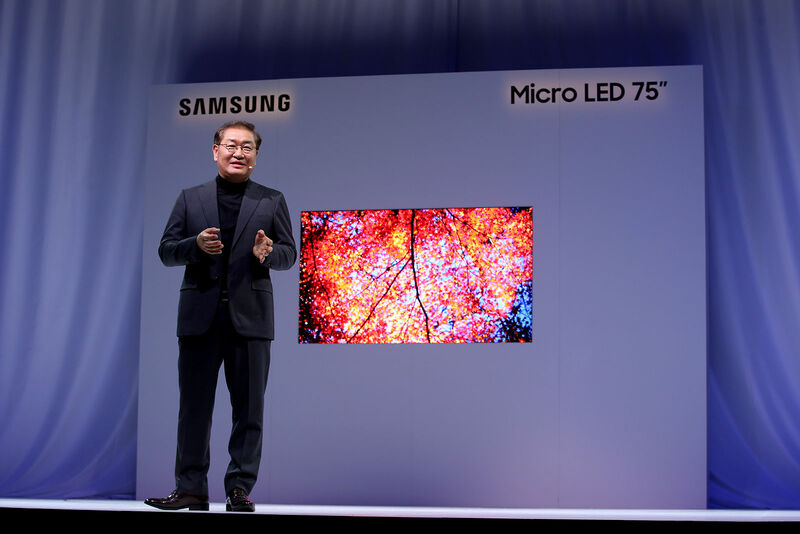 Samsung has also announced another MicroLED TV and this one measures 75-inches. Again, Samsung did not specify if this is for commercial use or consumer use. However, reports suggest this is consumer-grade TV. The brand is yet to announce the specifications for these TVs including their resolutions. Lastly, the brand has announced a 98-inch LCD TV with a whopping 8K resolution. This is a consumer-grade TV and it uses Samsung’s QLED technology. At the moment, there is no information on availability and pricing of any of these TVs. This is a rather big announcement from the brand, and a one that concerns mainstream consumers. Samsung has announced that starting from spring 2019, all of its new Smart TVs will have support for iTunes Movies & TV Shows and AirPlay 2. 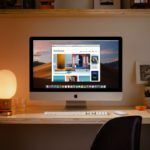 The iTunes Movies and TV Shows will allow you to buy and rent TV shows and movies from iTunes on your Samsung TV, whereas, with the AirPlay 2, you’ll be able to cast content from your Apple devices to Samsung TVs wirelessly. Samsung has also announced that it will rollout these features to all of its 2018 smart TVs via the software update. 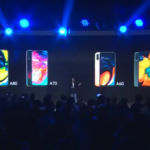 Apart from the support for Apple services, Samsung has also announced that its 2019 smart TVs will have the ability to be controlled from Google Assistant and Amazon Alexa based smart speakers. For example, you can say “Alexa, launch the Netflix app on my TV” or “Hey Google, turn on the TV” to your smart speaker, for those actions to take place on your Samsung TV. According to CNET, Samsung’s representatives said that these features could also come to their 2018 smart TVs via a software update. Samsung has announced three monitors. 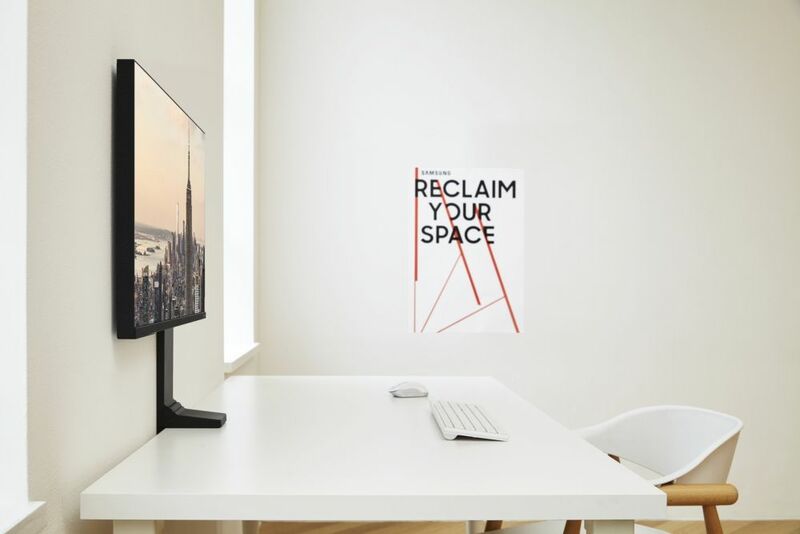 First is the space-saving monitor; it has a stand that can be attached to the edge of your desk. This allows you to have more space on the table. The space-saving monitor comes in two variants. 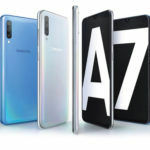 The base variant has 27-inch screen-size and QHD resolution, while the other variant has 32-inch screen-size and 4K resolution. The model numbers, price, and availability of these two monitors is still unknown. Second comes the gaming monitor; the CRG9, which is the successor to last year’s C49HG90. This monitor has a whopping 49-inch resolution, 32:9 ultra-wide aspect ratio, and 5120 x 1440 resolution. This is the same resolution and aspect ratio that you get by placing two 16:9 QHD monitors side-by-side. The Samsung CRG9 features 120Hz refresh rate, HDR, and AMD FreeSync 2 support for an enhanced gaming experience. 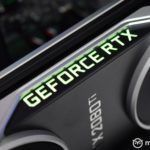 Sadly, there is no Nvidia G-Sync. The Samsung CRG9 is a curved monitor with 1800R curvature. According to Samsung, this monitor can put out 1000 cd/m² brightness and it has DCI-P3 color gamut. The response time is rated at 4ms. For connectivity, the Samsung CRG9 has two Display Ports, one HDMI port, two USB 3.0 ports, and an audio jack. 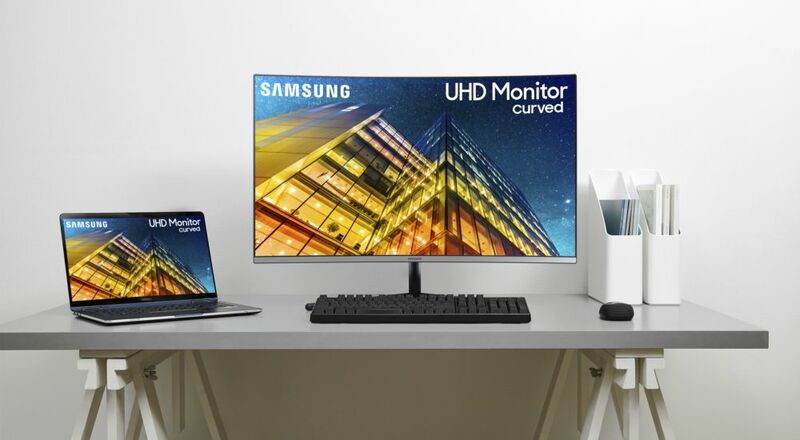 The last is the Samsung UR59C curved monitor. 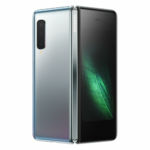 It has a 32-inch screen-size, 4K resolution, and 1800R curvature. 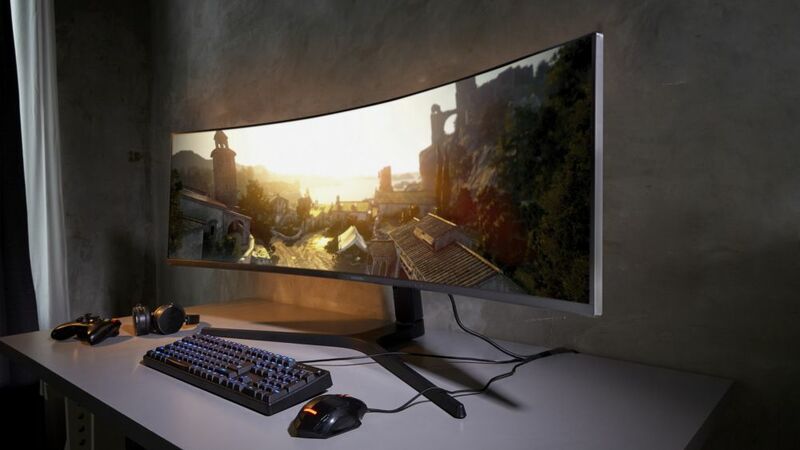 According to Samsung, the UR59C is the world’s first 32-inch curved 4K monitor designed for content creators. The monitor has a V-slim metal stand with two-prong base, which also has an enclosure to hide and route cables for a clean look. 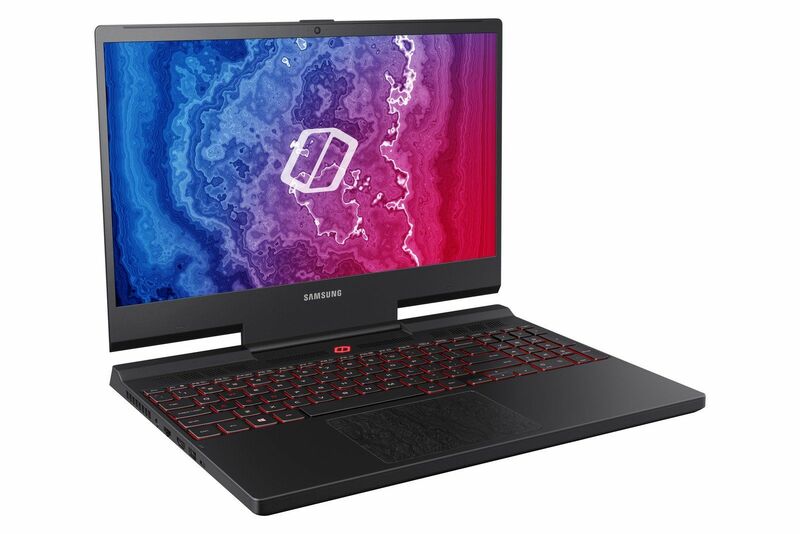 Samsung has announced the successor to its last year’s Odyssey gaming laptop. The new Odyssey gaming laptop has a new chassis, new display, and a better cooling apart from the other changes. 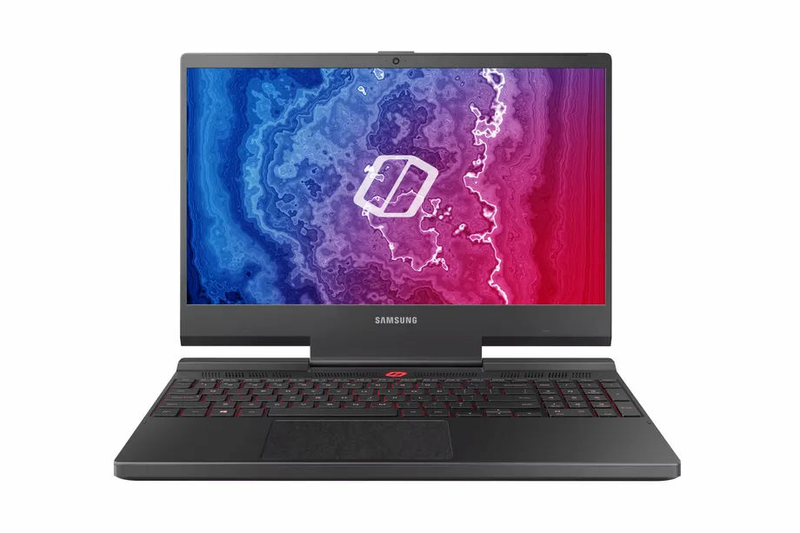 The Samsung Notebook Odyssey features six-core 9th generation Intel processor and Nvidia RTX 2080 graphics. The laptop has a 15.6-inch display with Full HD resolution, 144Hz refresh rate, and Nvidia G-Sync. According to Samsung, the new Odyssey has five heat pipes to give it a better cooling than the last generation Odyssey, which had only two heat pipes. 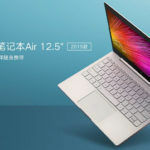 Samsung has not announced the pricing of the laptop, but it has announced that the laptop will be available in US in early 2019.